There are moments where time simply stands still. In those moments a solid memory is formed…and that’s where the next song on the list comes in. “Someday” by the group Sugar Ray (released in 1999) was the soundtrack to an absolutely perfect space in time for me. As a transplant to California, I quickly learned that there’s a learning curve to navigating the Golden State lifestyle. First, practically everyone is beautiful. People dress differently in Cali and carry themselves with a lot of confidence. Next, most things costs way too much, really. And finally, driving there is a sport. Still, after a few months, I finally felt like I was finding my way. This was home. It’s hard not to love California…amazing scenery and that salty, ocean smell. I recall driving on the 101, windows rolled down, the rolling hills of Marin County in the background when this song came on the radio. A song about having no regrets, a song about believing in the choices you have made, basically a song about contentment. And that’s exactly what I felt in that moment. For whatever reason, whatever my destiny was, however my purpose on this planet worked out–I wholeheartedly knew I was exactly where I was supposed to be at that particular place in time. I’ve never forgotten that feeling. Lead singer, Mark McGrath has said in interview that the group was about having fun and seeing just how far they could go. While Sugar Ray actually played a wide variety of music styles…it was their pop rock, upbeat stuff that launched the group to fame. “Someday” was a top ten hit on the Billboard Hot 100, Hot Modern Rock Tracks, Hot 100 Airplay and on the Canadian charts, as well. The band enjoyed great success with their trademark southern California vibe. Whenever I hear the song, I’m transplanted back to that time (I can even smell the ocean!) My life has changed a great deal since them. I’ve been fortunate enough to have had other experiences like the one that day. Today, I refer to them as “God-moments,” little assurances where I know I’m in just the right place, and I am so grateful. 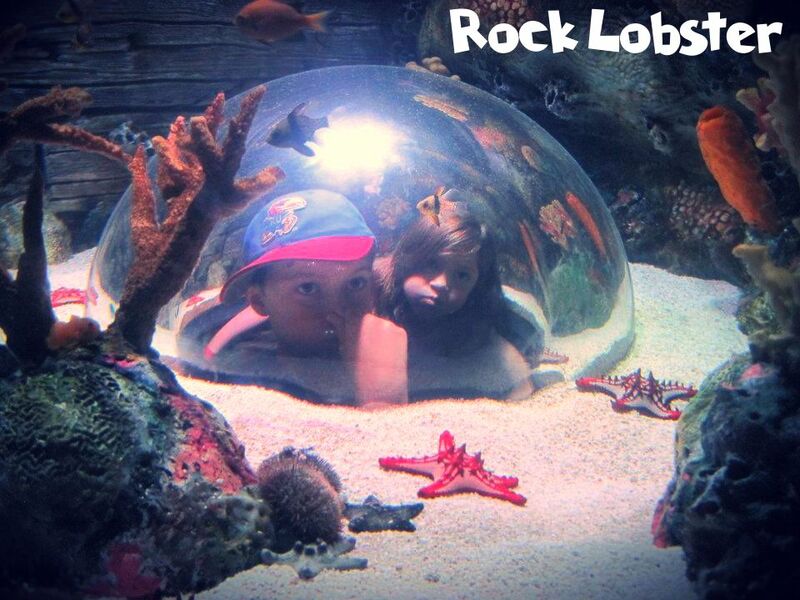 “Rock Lobster” was written by two original band members and released two different times. The first rendition was a little over four minutes long while its second release comes it at around seven minutes! The song is a staple of any B-52s set and enjoyed chart topping success worldwide…listed at No. 147 on Rolling Stone’s 500 Greatest Songs of All Time. The song remains popular today thanks to its appearance in current shows like The Family Guy (among others) and its also featured on the video games Just Dance 4 and Rock Band 3. I love this song for so many reasons…its whimsical throwback beat that never goes out of style, the call and response vocals between the men and women in the group, and for its marathon run time! The B-52s have always been one of my favorites (especially for karaoke 🙂 ) Plus, you can’t go wrong with a summer jam whose popularity has spanned almost 50 years! Summertime…it’s all fun and games…until it isn’t. No one dreams of having a bad summer and yet they still exist. But if summer isn’t all sunshine, thank heaven for quirky 80s songs that make the bad days bearable! Here’s where “Cruel Summer” by English pop group, Bananarama, comes in. 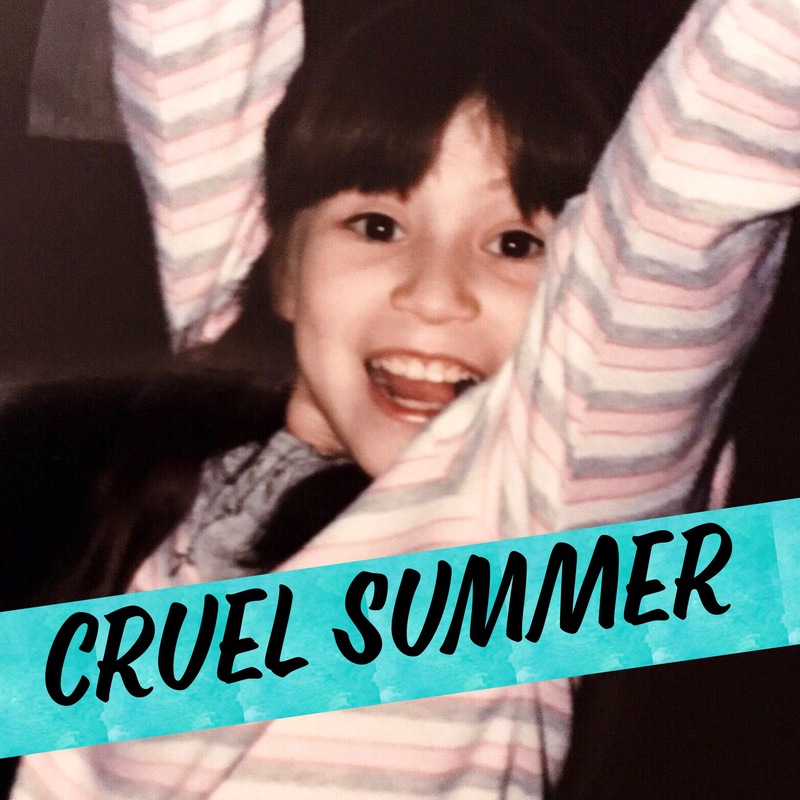 Added to my summer music countdown for it’s easy chorus and spunky sound, it just screams summer…and then some. Probably not the first song that comes to mind when one puts together a summer playlist, “Island in the Sun” by Weezer made the list simply for its juxtaposition of bliss and melancholy. When I hear this song I think of summer longing…a desire to escape not necessarily because you’re in a bad place, but simply because. 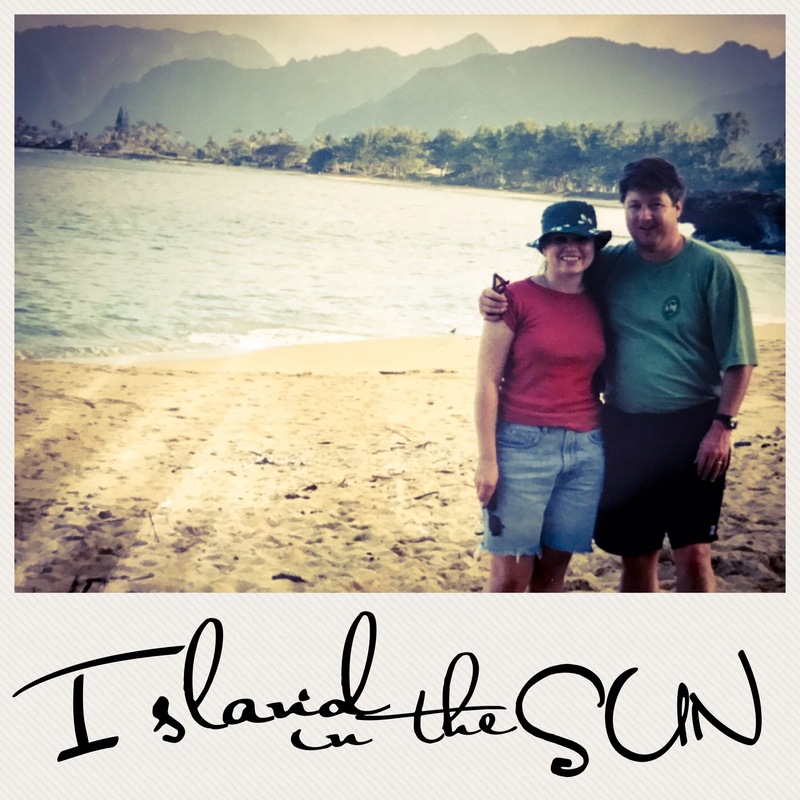 It’s a love song of sorts…two people who get away for what seems like a never-ending vacation where there are no worries, no cares and no responsibilities. Sounds like a summer destination to me! Making the song extra catchy is its straight-faced “hip, hip” background vocals and the almost monotone lyrics. Not Weezer’s most famous song, still it did manage to earn a place on several music charts overseas. Also interesting, the band made two (very different) videos for this tune in 2001. The first depicted a Mexican wedding where the traditional festivities carried on around the band as if they didn’t exist. The second video shows the band interacting with wild animals at a refuge (actually somewhere in California although they do a good job making it look like Africa.) The latter, receiving the most air time on MTV. Personally, I love the wedding–those deadpan faces among the happy-go-lucky bride and groom get me every time! This mellow, California vibe is perfect for a lazy, daydreaming sort of summer day. The kind of day where if you’re lucky enough to own a hammock you can “wish” yourself away to your own personal island in the sun. College radio. It’s not for the faint of heart! Ok, I’m not trying to be dramatic but the eclectic nature of college radio makes it barely palatable for a large chunk of the “listening” population. That being said, I still find myself tuning in occasionally for the sheer randomness that it offers. I “worked” at my college radio station…sure it was in the news department, but the news is flanked by programming and a lot of that programming is music after all. This opened the door to a wide variety of music genres and styles and for whatever reason (at least for me) it opened the door to a gem of a group called Sly and the Family Stone. Jamming out to this song reminds me of summertime in good, ol’ Lawrence, Kansas…cruising up the hill in my little red car blasting the CD (I’m sure my music choice turned a few heads!) 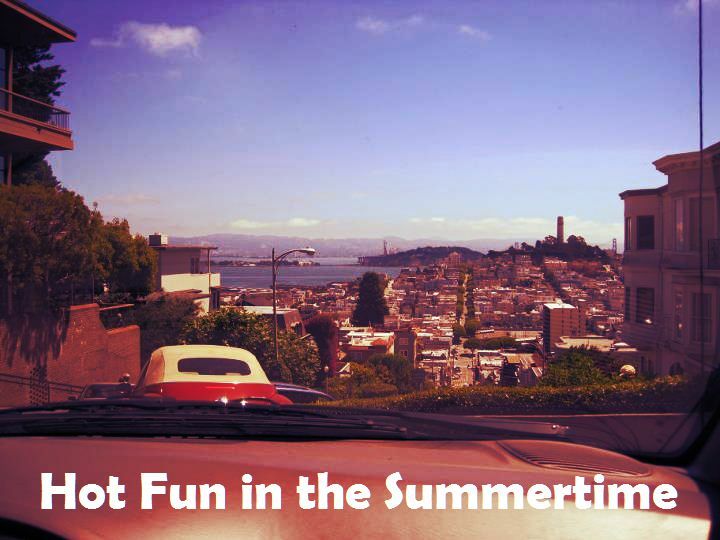 I was tickled to learn years later that the group hailed from the San Francisco area…my absolute favorite city for summertime fun! I still enjoy their greatest hits collection today and if you listen closely you just might see me blasting their music again…this time in my red swagger wagon! Not as cool, but just as fun. I love the movie, “The Wizard of Oz,” for many reasons…but especially for the line,”there’s no place like home.” It’s just so true. Of course, one never knows just how much they love home until they move away. At least that’s how it was for me. That’s why this next song made my summer music playlist. I can remember coming home to visit my parents and my dad blasting this song on repeat FOR HOURS AND HOURS in the garage. The funniest thing was that no one complained. In fact, there were many times that I caught family members singing along! “Heaven” by Los Lonely Boys came out in the summer of 2004. I was in my late 20s, married with one child…and I was pretty much anything but hip. But there’s something about this song that just makes you feel cool–regardless of age. “Heaven,” written by a trio of brothers from Texas, captures a laid back summer vibe with its infectious chorus. Peaking at No. 16 on the Billboard Top 100, the tune went on to No. 1 on the adult contemporary charts for 16 weeks. Interestingly enough, the song also registered on the country music charts, too. The song eventually led to two Grammy nominations and one win in 2005. Their biggest hit to date, this song set the tone for so many that summer. It doesn’t take much for me to remember that afternoon at my parent’s house. It’s always a party when we visit! 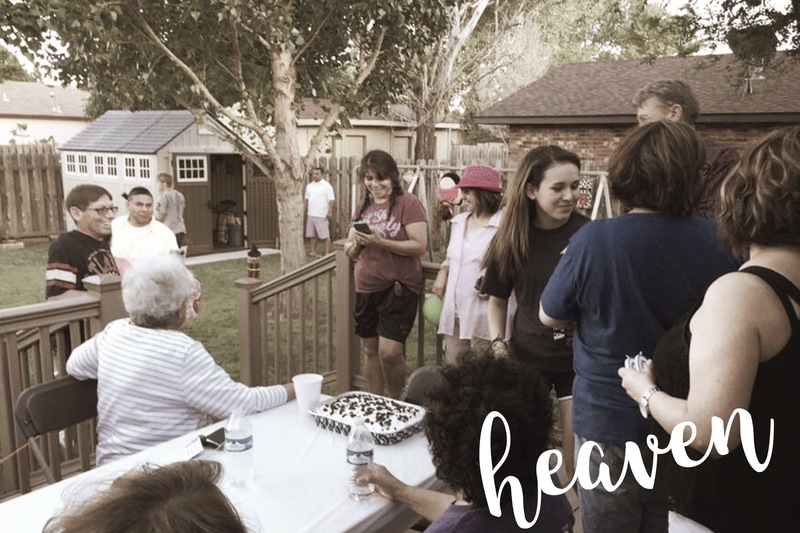 Lots of family, food and laughter. I can still see my son (a toddler at the time) working his dance moves outside in the garage with my dad. Whenever I hear “Heaven” it puts a smile on my face and I am grateful for both summer and a place to call home! 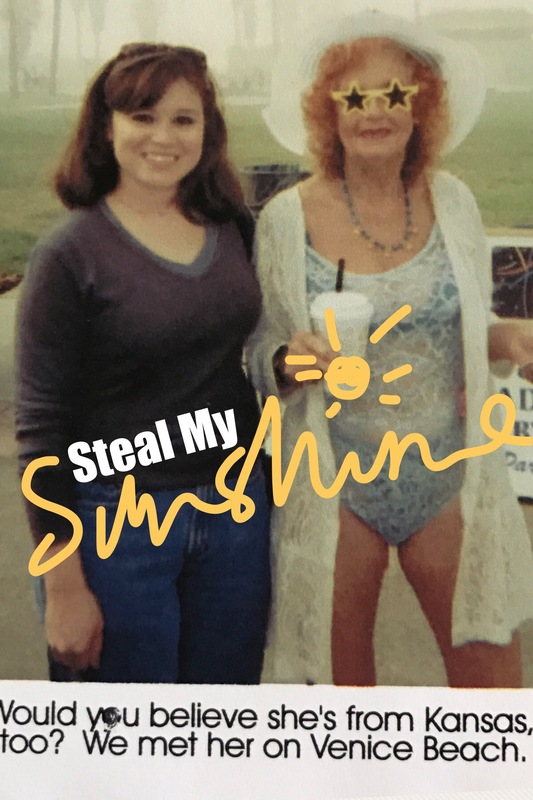 “Steal My Sunshine” by Len hit the airwaves during my first summer as a resident of sunny California. The song was all things Golden State–feel good, shiny, pop inspired, retro and contemporary fun–imagine how surprised I was to find out that it was the product of a Canadian group! This little goodie hit the pop charts in 1999, but takes some of its great music flavor from both the 70s and the 80s. Besides all that, who doesn’t love a song whose music video features an orange moped posse? This catchy song was still receiving plenty of airplay when I finally had an opportunity to visit Los Angeles that fall. It was the perfect background music for a trip to Venice Beach, celebrity sight-seeing and soaking up all things California. Today you can still find it on a number of summer playlists…including mine. All the more reason to love a song that enjoys elite “one-hit wonder” status as it “perfectly captured that warm, lazy feeling you get when late summer still seems like it could last forever,” at least according to Stylus Magazine (2007.) And I think they’re right on. Up next: SONG 6…how far is heaven?